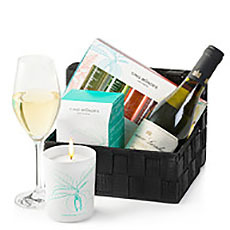 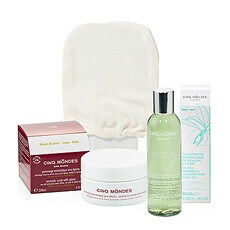 Indulgent Cinq Mondes spa gifts delivered to Czech Republic. 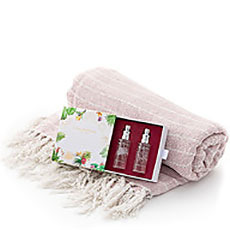 Pamper her with the finest luxury spa treatments, aromatic sprays, candles, and skin care from Paris. 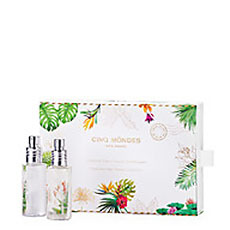 Give her a luxurious spa experience right at home with indulgent Cinq Mondes wellness gifts from Paris. 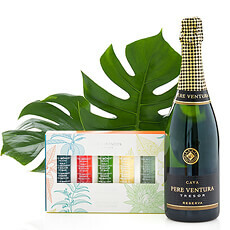 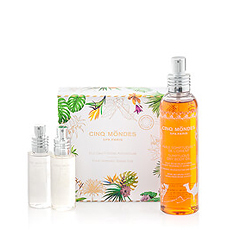 Cinq Mondes found the best beauty and wellness traditions from around the globe to create their luxury spa treatments, aromatic sprays, candles, and skin care. 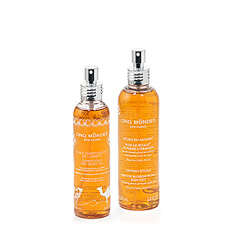 Cinq Mondes products are used in over 600 spas and salons around the world, and now they can be delivered to your loved ones in Czech Republic.